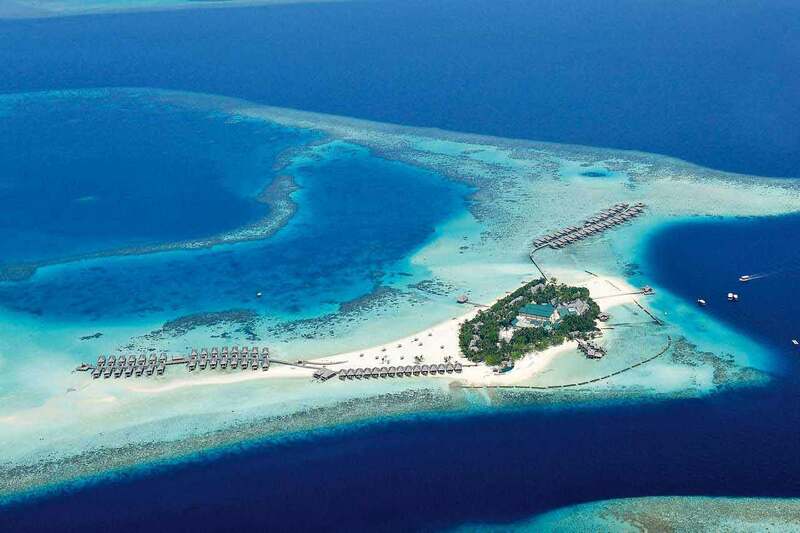 JW Marriott Maldives Resort & Spa is set to open in November, Resort is located on the island of Vagaru in the northern Shaviyani atoll, will be accessible by a scenic 55-minute seaplane flight from Velana International Airport. 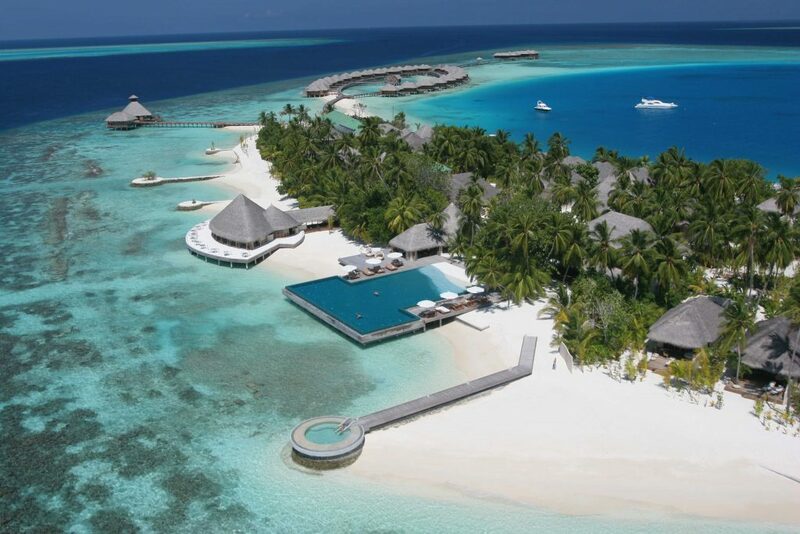 The 61-villa property JW Marriott Maldives Resort & Spa will be headed up by renowned General Manager Marc Gussing and will bring fierce competition to the Maldives, with highlights including a private pool with every villa, a treetop restaurant, and an expansive wine cellar. A serene Spa by JW ( JW Marriott Maldives Resort & Spa ) will provide guests with the chance to fully re-charge and relax on their holiday. Six treatments rooms, one Royal Treatment Suite, a gym, yoga pavilion and beauty salon will ensure guests return to the UK feeling refreshed and rejuvenated. Additionally, the resort will offer The Pier, an ever-changing pop-up dining concept open at differing times throughout the year, the Curry Pit which will offer spices of the Indian Ocean.